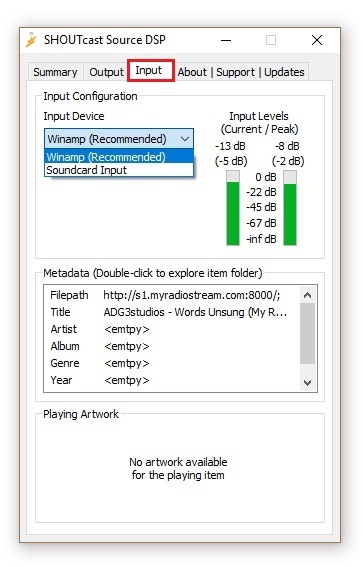 admins should only consider volunteering if they can provide 1-3 hr sets of club/dance format, and Stream to Shoutcast server using Winamp and the Shoutcast DSP v2 (recommended) or SAM broadcaster. 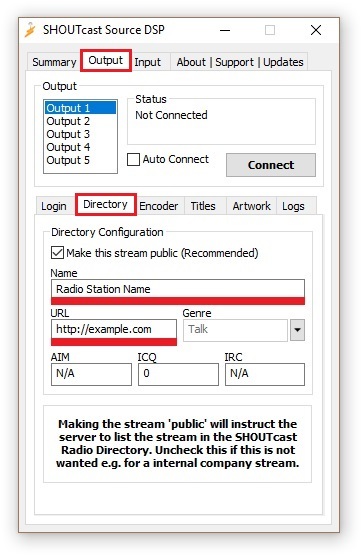 Download commercials, station drops, DJ drops, events and interviews (right of this message>>) and follow instructions for when they are tp be inserted in your show. 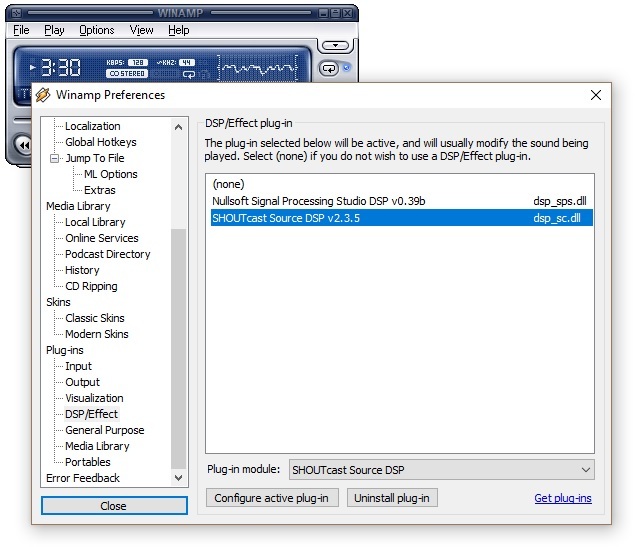 It is very simple to stream your audio to your server with Winamp and the Shoutcast DSP plugin installed (version 2.3.2). You will need to enter the Address s8.myradiostream.com, Port 8514 and Password (admin code followed by the word cluba). 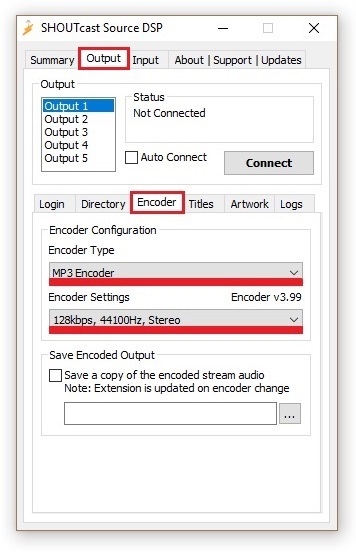 Select Encoder 1 if not already selected (or whichever encoder is available if you are already using 1). 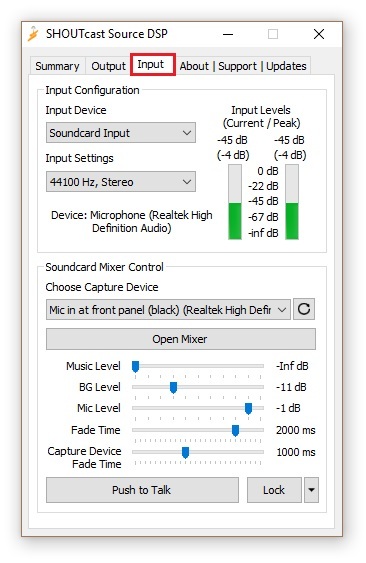 This is where you enter general information about your stream. Note: You must enter a Description cluba radio and Genre example for clubalot >> dance, electronic, future music etc etc- don't keep it as the default name or you won't be listed. 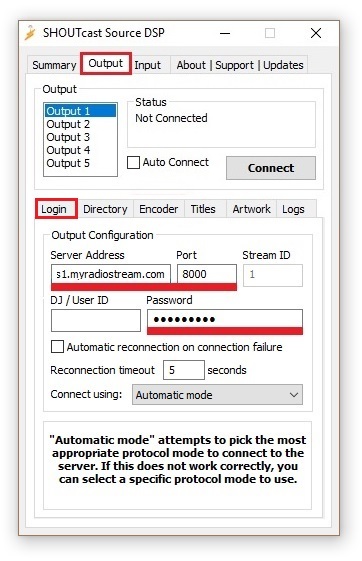 To connect to server, click the Output tab again and click Connect - you will see a counter start inside the Status box - this means that you have connected to SHOUTcast server successfully.